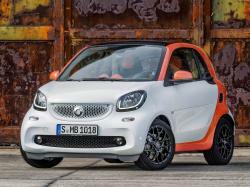 Correct Wheel Sizes, PCD, Offset, Rims and Tire specs for Smart Fortwo series. Hi,sadiq Masood,Yes,you can use it. Hi,Wajad,The front wheel size is 15*4.0 offset is 40,bolt pattern is 3*112,For the rear wheel size is 15*5.5,offset is 30mm,bolt pattern is 3*112. Trying to get a definitive answer as to the width of the wheel base on the new design Smart fortwo. 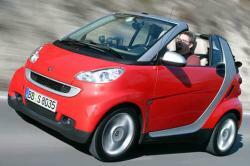 We currently have the old style Smart for two and we tow it on a trailer behind our motorhome. I so what you are saying is that from the outside of the wheels on the widest axle being front or rear is 152 mm. Is this coorect. 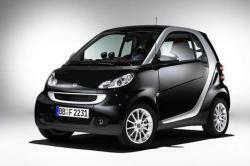 We are refering to the newest model of the Smart fortwo from 2015. >? 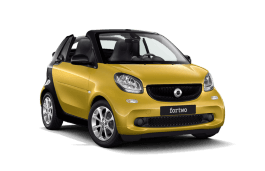 Hi,Gordie,The 152mm is the wheel width of fortwo.What the 166cms means?Does it also means wheel width? Hi,Bob,It depends,You can use tire calculator in this website to check it.